I can’t believe that the summer is finally here! The last seven or so months have been super crazy but I’m seriously looking forward to having some summer fun. One of the best things about being in the south is the beach and crabs. Yep, I said crabs. I’m seriously on the hunt for the best fried crabs in town. I also have a taste for steamed crabs, which aren’t hard to find at all. I prefer to cook my own with a little beer. Let me get back to the subject at hand. 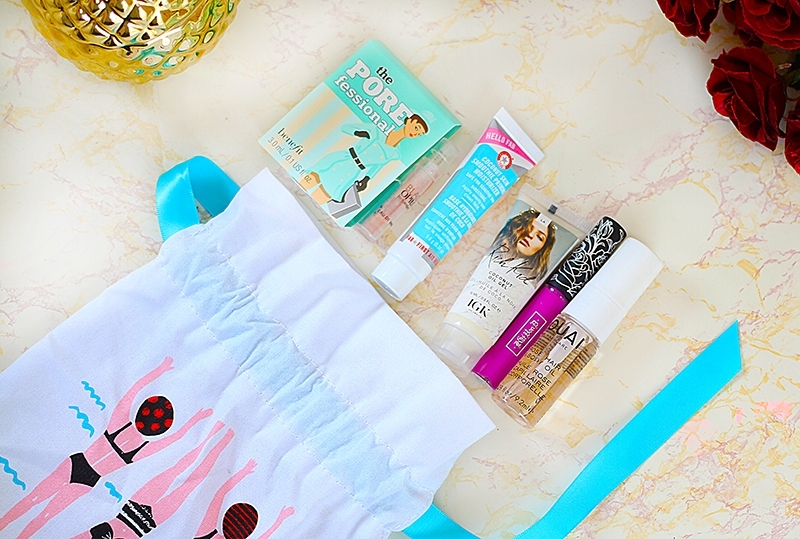 Here is a little look at the items that were in the June Play by Sephora box with your summer beauty tips below. 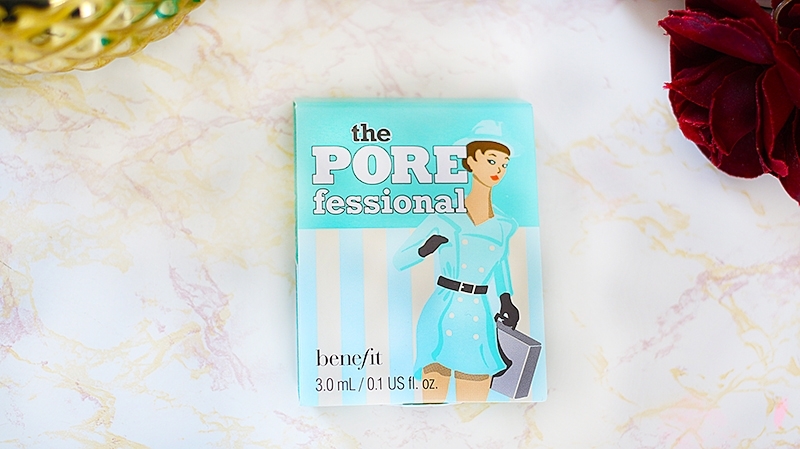 Benefit Cosmetics – A lightweight face primer that blurs that blurs pores and keeps makeup in place. One of my go to primers. 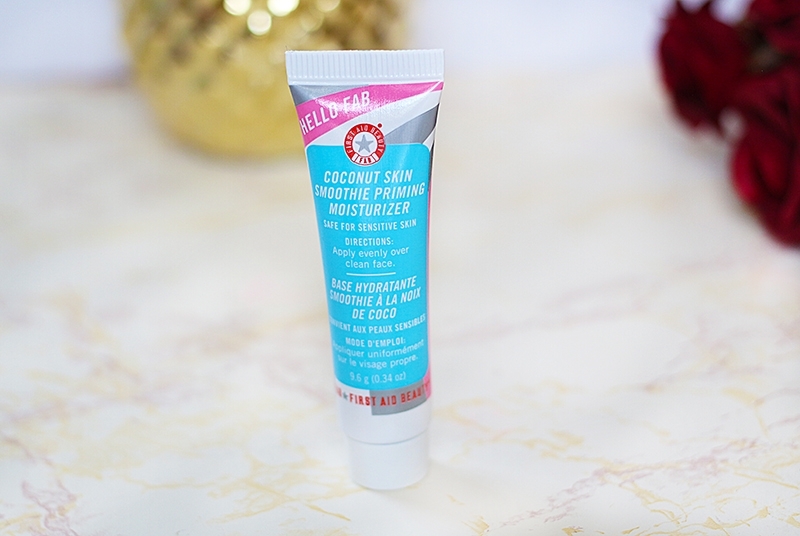 First Aid Beauty – A hydrating priming moisturizer made with coconut water and micro-pearls to create a subtle dewy glow. 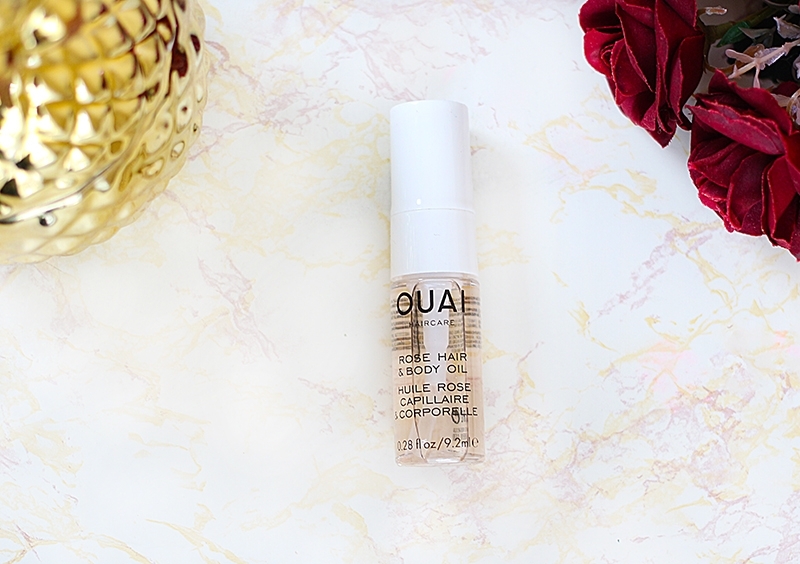 Ouai – A hair and skin oil that moisturizes and illuminates. Made with rose hip oil, shea oil, and absinthium oil to tame frizz and add moisture to dry skin. 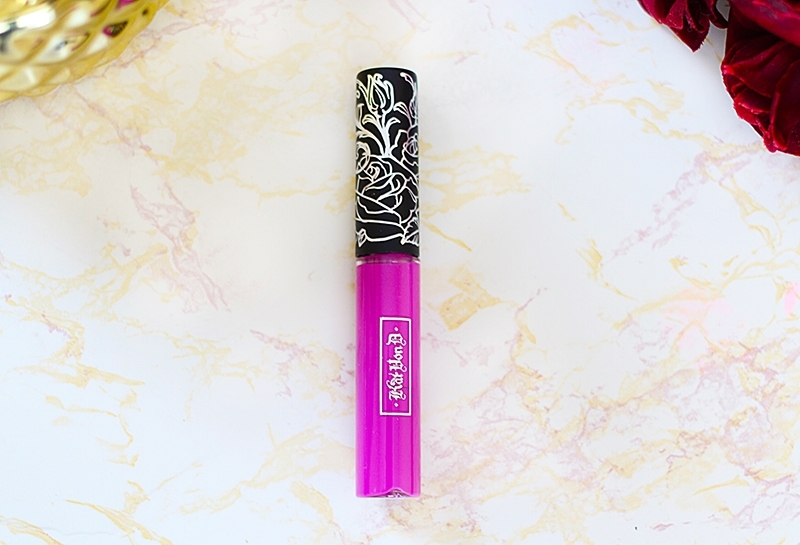 Kat Von D – A long lasting liquid lipstick in K-Dub. I’ve never tried any of the Kat Von D lippies so this will be my first. 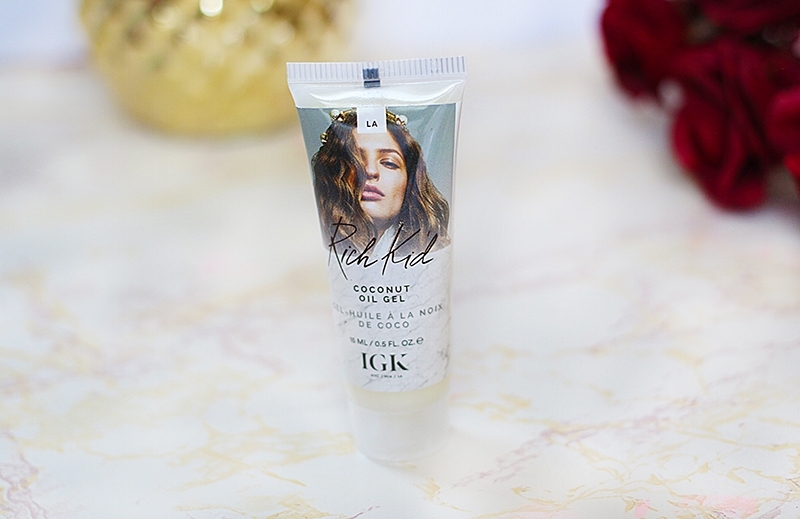 IGK Rich Kid Coconut Oil Gel – A lightweight coconut oil infused gel that softens and hydrates while giving your hair perfect tousled waves. Given that I’m going natural, I don’t think this will work for me, but I have someone in mind that I will give this too and see how it works. Bonus Fragrance – Yves Saint Laurent Black Opium – A warm and spicy fragrance with notes of coffee, orange blossom, vanilla, and cedarwood. OMG! Let me tell you that this smells soooo good. I plan on buying the full-size bottle because it smells that wonderful and it works with my body. The box focused on beating the heat with your summer starters. 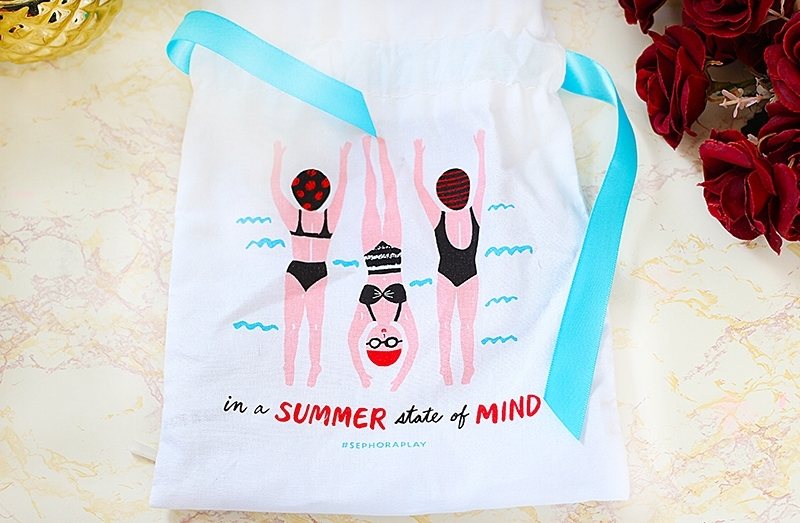 I love that they gave some awesome tips for surviving the pool and beach during the summer. So I will share some of the tips from the insert. 1. More Moisture – Apply body oil to damp skin after showering to prevent dehydration caused by heat and dry air. 2. Join Team Cream – Choose creams over powders to looking cakey after sweating. 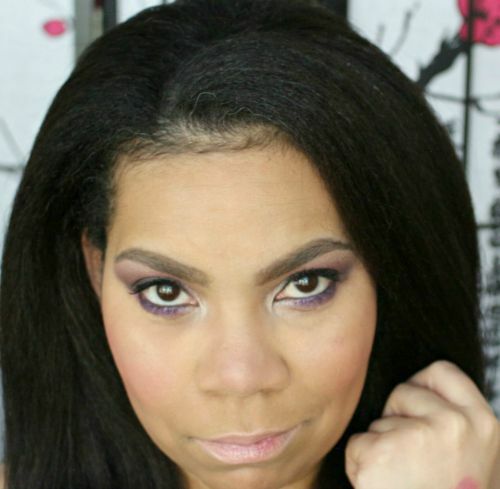 By using a cream, you will end with a dewy finish instead of being a cakey hot mess. 3. No Fail Ponytail – Use your cheekbones as a guide to creating the perfect ponytail. If your hair isn’t long enough for a ponytail, use a headband to keep it back and out of the way. 4. Sea To It – Apply a hair mask and braid hair prior to entering into salt water to prevent knots and dry hair. 5. The Chlorine Scene – Take a shower before hitting the pool to prevent your hair from absorbing too much chlorine. 6. Goggly-Eyed – Use a balm around your eyes to prevent goggle raccoon eyes. 7. Keep Your Color – Avoid direct sunlight or wear a wide-brimmed hat to prevent the sun’s rays from fading your hair color. Overall, I’m pleased with this month’s box. 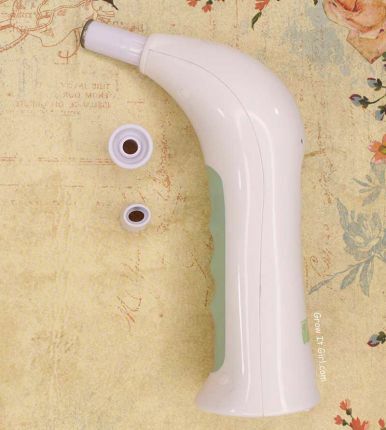 I love the tips and almost all of the products. Honestly, if I was still texlaxed, I would probably use the gel but since I’m not, I can’t see it doing anything for me. If you’ve tried it, let me know how it worked for you in the comments below. Hey, thanks for these great beauty tips. As the weather is becoming hotter day by day the skin is getting very damaged. Thanks for providing these beauty products so that the girls can protect their skin and look pretty. Keep sharing such useful posts.